Some great moments to share…. 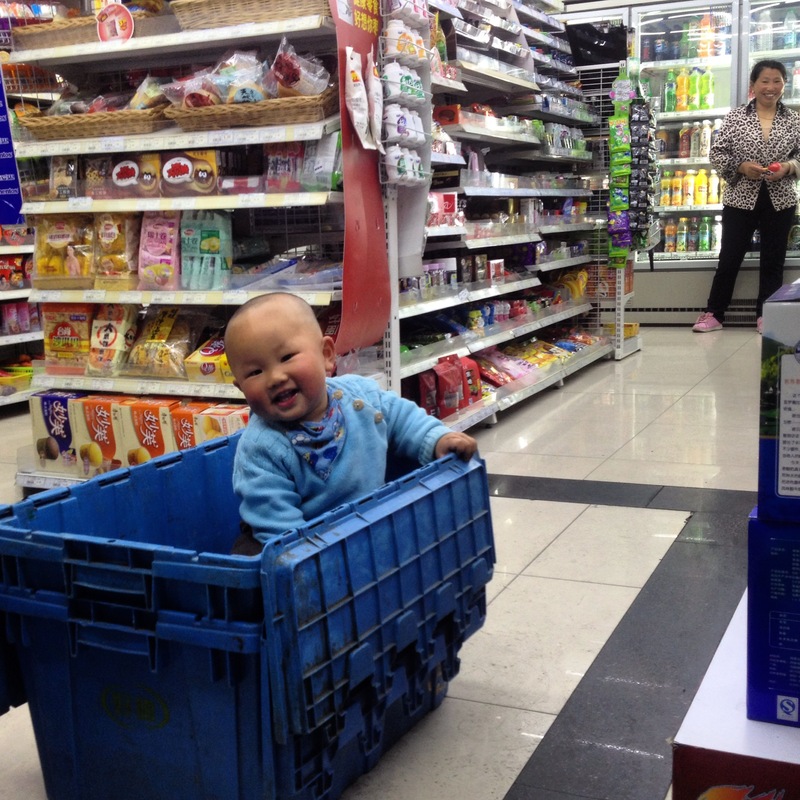 I walked into a convenience store and saw a baby in a box. Need I say more? I love Asian babies so much. They are so cute with the chubbiest cheeks. And usually well behaved. The mall that looked like a spaceship right near my apartment. Best mall ever. 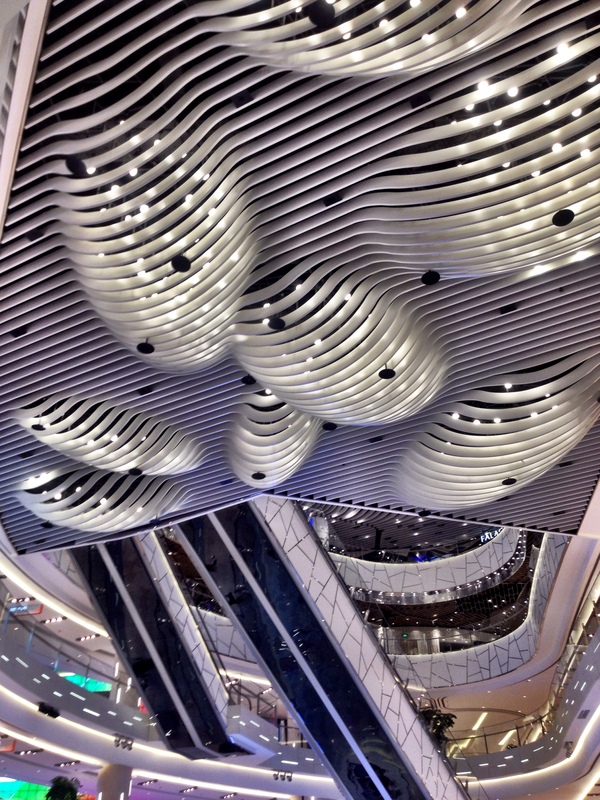 I’m not a mall person but in Shanghai I loved everything about this mall. The best restaurants, roof top terraces, beautiful design, clean air, gorgeous stores. IAPM mall is something to remember. 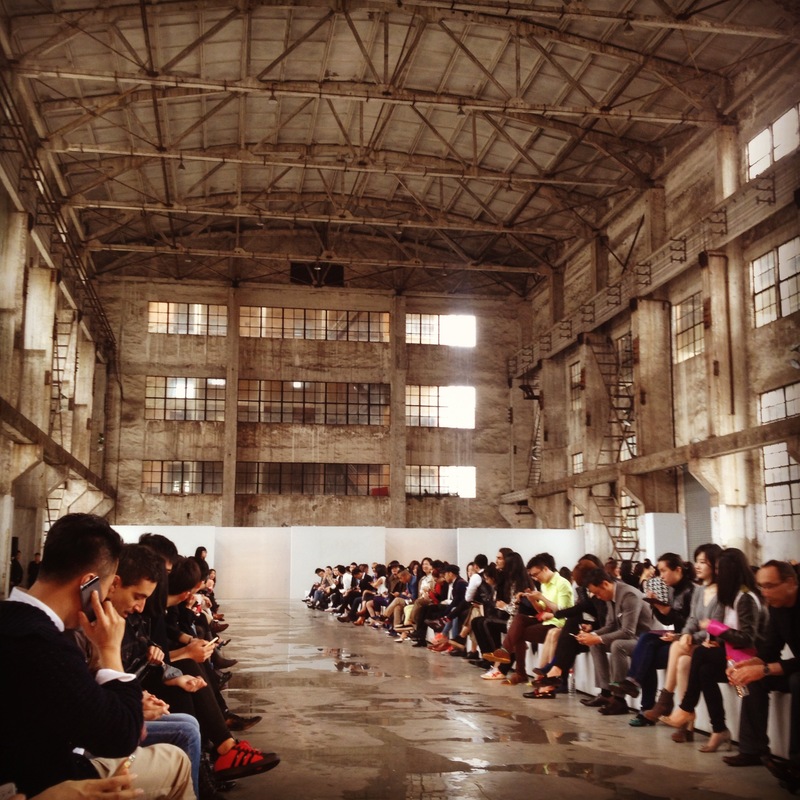 Becoming friends with local fashion designer Nicole Zhang and going to her amazing shows. She’s super talented has the coolest style. She’s been featured in Vogue China. Getting snapped by street style photographer Roy on the Street with my British friend Selena who was an editor for Time Out Shanghai. 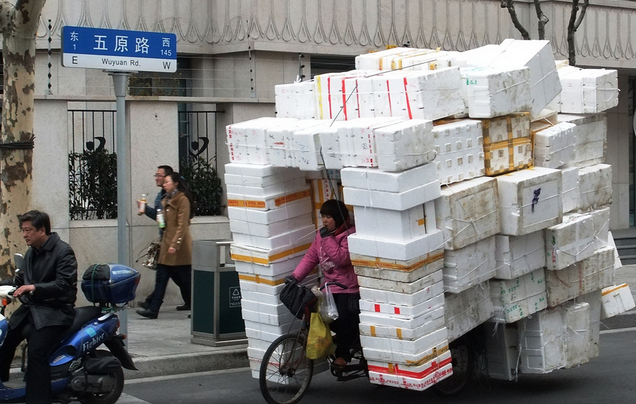 No joke, you see people on bicycles carrying EVERYTHING and ANYTHING, like foam boxes, cardboard boxes, random metal equipment. I once saw a giant dead pig on the back of a motorbike, but I wasn’t fast enough with my camera. 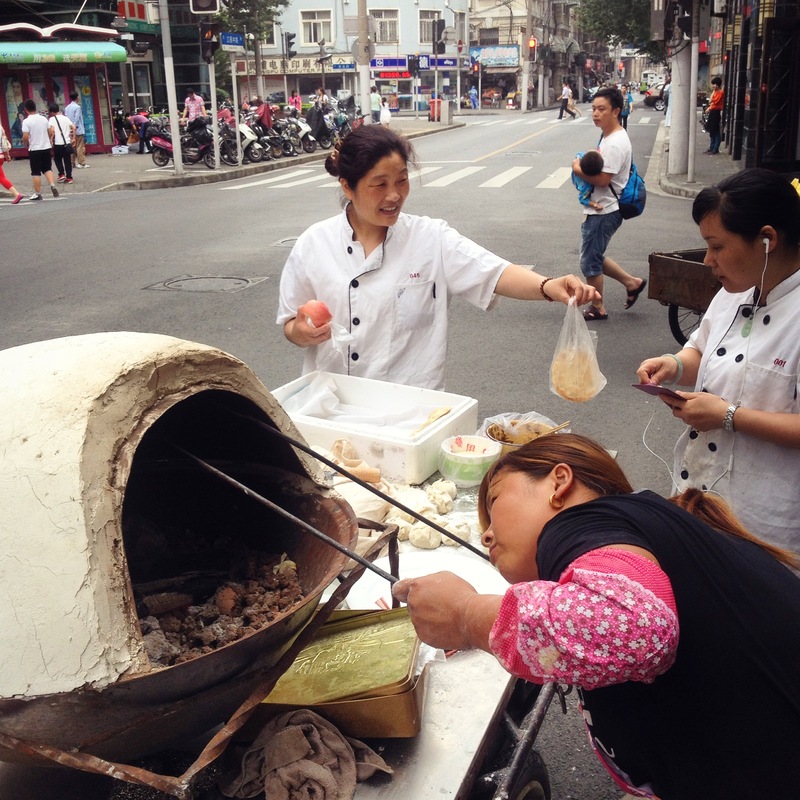 Delicious street food, especially this one – a type of bread served piping hot.